Keep these patterns in mind when choosing apps for your students. It might help you understand why a seemingly good educational app doesn't work for a particular student. Have fun exploring and discovering. I want to thank Winnie Dunn (a self proclaimed Seeker) for her thoughtful work on Sensory Patterns and relating them to everyday life. I have learned so much from her over the years. 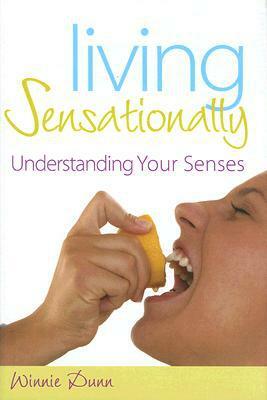 If you are interested in reading more, please check out her book, Living Sensationally - Understanding your Senses. Apps for Avoiders - Create Schedules! Not So Flashy for Sensors, Please!